Plot: An ordinary man makes an extraordinary discovery when a train accident leaves his fellow passengers dead — and him unscathed. Is he truly unbreakable? The answer could lie with the mysterious Elijah Price, a man who suffers from a disease that renders his bones as fragile as glass. 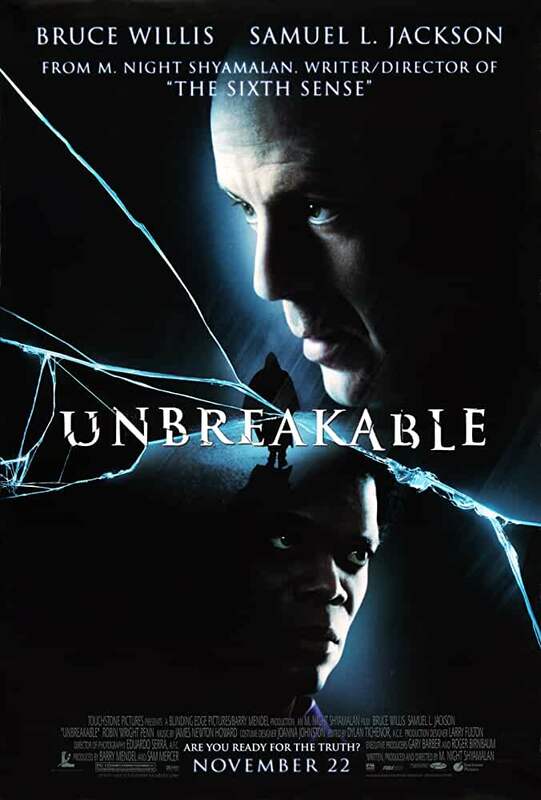 Unbreakable (2000) in 1080p, encoded with x265 in HEVC and AAC 5.1 English, with subtitles! Encoded using the time consuming 2 pass, 10 bit color at 3610 kbps, from a Blu-ray source, for the highest quality possible.